During prohibition, speakeasy owners would paint their doors green to alert customers that they had the goods. 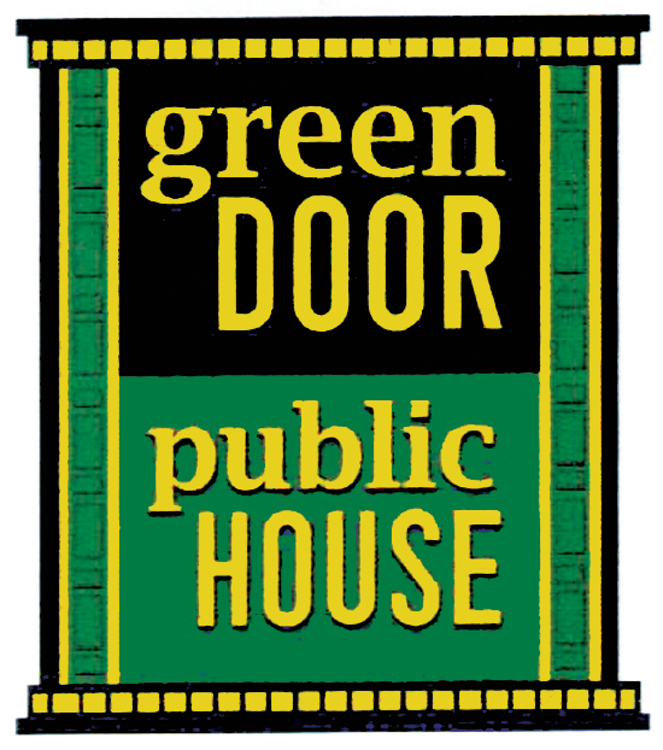 The Green Door Public House occupies the first floor of the two story brick building built in the late 1800's. Its history includes four saloons during the early 1900's and was remodeled and occupied by Liberty Bank in the 1920's when prohibition began. This new refuge for food and spirits will not only appeal to our urban neighbors, but also those visiting the Farmer's Market. Guests will feel immediately welcomed by the intimate decor and come-as-you-are environment.